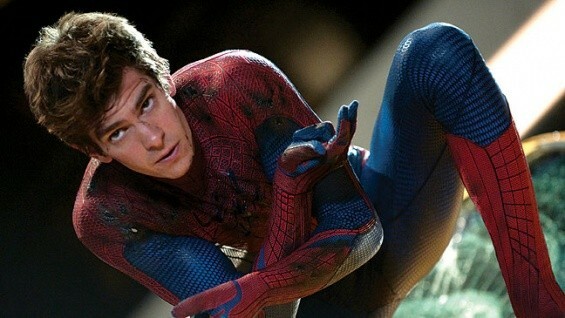 If you’ve seen Andrew Garfield in the British dramas Boy A or Red Riding: 1974, you know he’s a moodier, more turbulent presence than gee-whiz Tobey Maguire, who starred in the first three Spider-Man blockbusters. This fourth installment is a complete reboot, returning to the web-slinger’s creation story, and Garfield, more than any other factor, contributes to the sense of a bleaker vision along the lines of The Dark Knight. Aside from him—and perhaps Emma Stone, an edgier love interest here than Kirsten Dunst in the previous installments—this is a virtual remake of Spider-Man (2002), highly entertaining though superfluous even by the standards of a comic book movie. Marc Webb ((500) Days of Summer) directed a cast that includes Rhys Ifans, Denis Leary, Irrfan Khan, and, as the hero’s good-hearted aunt and uncle, Sally Field and Martin Sheen. Opens Tuesday, July 3, with 2-D, 3-D, and large-format screenings.